Any successful online casino understands the lucrative business to be enjoyed from progressive jackpots – with huge prizes, it’s small wonder these jackpots are popular with players. Being a customer responsive industry, choice is key – therefore, there’s a huge range of slot and table games on offer with progressive jackpots. The principle that underpins this type of jackpot is twofold. The more players involved in games means higher prizes – with the high amounts to be won paid in by players’ losing bets. In other words, online casinos can facilitate progressive jackpots without the risk of breaking the bank. Players love going for the big prizes, so progressive slots and other games, bring an added excitement to the enjoyment of playing. While standard slots are based on winning combos that offer a fixed sum as the payout, progressive jackpots do what their description suggests – prize monies will increase depending on the number of players participating. So, when a player spins, a proportion of their stake goes towards the progressive jackpot. This works with video poker too, wherein a progressive game deducts a low percentage from a player’s wager which in turn is added to the jackpot. While not complicated, how progressive jackpots work proves beneficial for both players and the casinos. They are hugely popular and outdo other online games. They’re simple and fun to play, giving chances to win lucrative prizes without being required to commit big wagers. The selection of slots available is mind-boggling, complemented by an impressive choice of virtual casinos serving up bumper games. Progressive jackpots at online casinos bring an international flavour, with players across the world playing simultaneously and adding to the jackpot. The big thrill is the chance of winning millions just from one spin of those reels. If you’re a player who prefers a bit of variety, you can opt for joining a progressive table and enjoy the range of games. If tables are your thing, there’s no need to lose out on playing for progressive jackpots on blackjack, roulette or poker, all offering chances to win big. There are no complicated rules, which means players already familiar with standard casino rules can join the fun – the only difference being an optional side bet. It’s true there are some variations to what constitutes winning a jackpot at the virtual tables, so make sure to check out their rules. Although there are a ton of huge jackpots out there, think about opting for the smaller ones to increase your chances of winning an attractive amount of money. Of course, the mega progressives are still there to be won – check out those where the jackpots have accrued over a decent length of time, increasing the likelihood that someone is going to hit lucky eventually. Also, be aware that the odds of winning the bigger progressives are less attractive than those with the lower prizes. Even if you dream of winning a million or more, don’t place all your jackpot eggs in one basket. 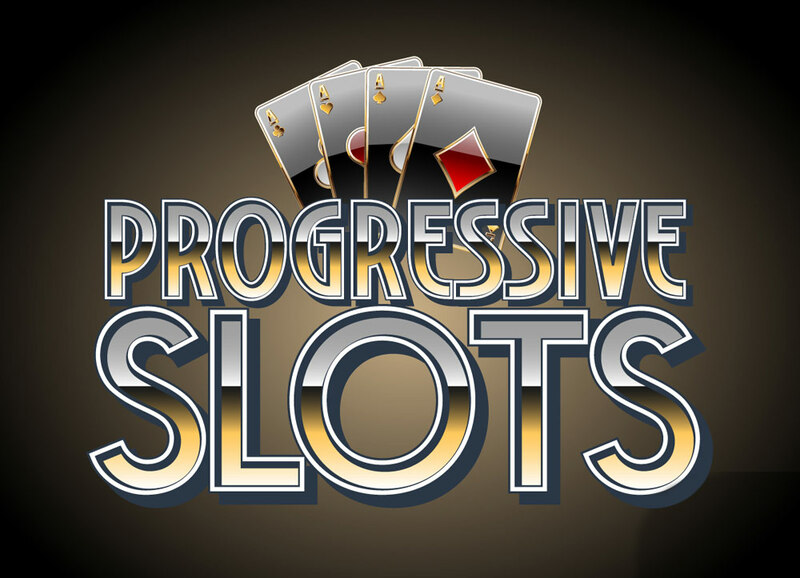 There are so many fantastic progressive slots available that you really are spoiled for choice, so no need to miss out. Considering that progressive slots are the most popular, if you are playing these, you’ll likely appreciate how these are primarily games of chance. Nevertheless, it won’t hurt to adopt a strategy by being savvy with your funds and placing bets appropriate to your budget. Stretching your funds means playing longer, giving you increased chances to hit a jackpot. Always check out the rules attached to the progressive slots before playing – you don’t want to be disappointed before you dive in. Probably one of the best casino jackpots around right now is Mega Moolah, which offers the kind of life-changing wins that most players dream about – so far, up to £13 million in previous casino jackpots. Similarly, there’s Mega Fortune which runs 3 progressive jackpots, while Arabian Nights also offers lucrative payouts. Other million-plus payouts include Aztec’s Millions and Irish Riches, while it’s worth looking at the relatively smaller pots such as Greedy Goblins and Jackpot Jockey, through to Hell’s Bells with payouts under £10k – still a tidy amount to play for. For similar articles, don’t forget to check out the archives to keep up to speed with industry news.